Interactive guide for guests of the Aquarium of the Pacific in Long Beach, CA. 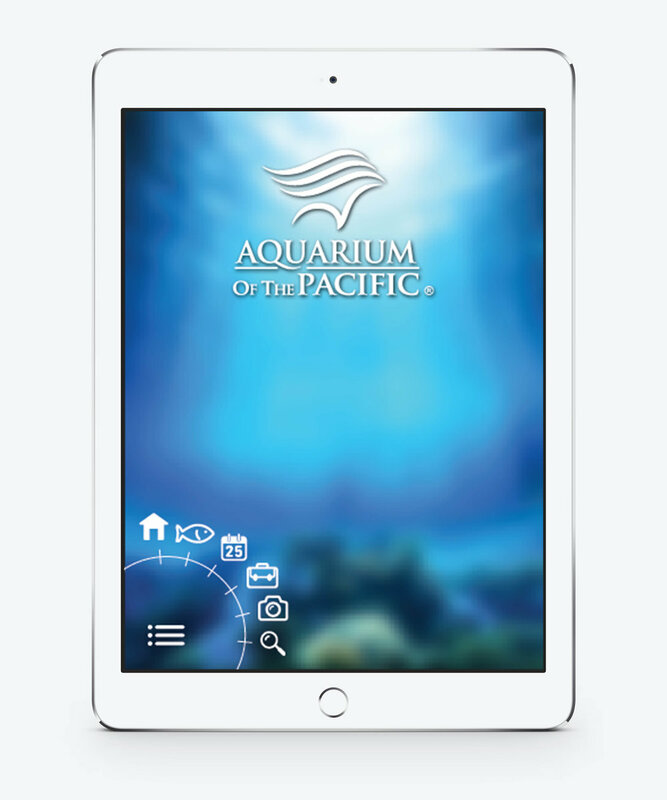 This application allows guests to learn more about the species at the Aquarium and are able to guide themselves throughout the entire facility. This work was not commissioned by the Aquarium of the Pacific brand.